Macaulay Motors - Modern Technology for Modern Architecture! 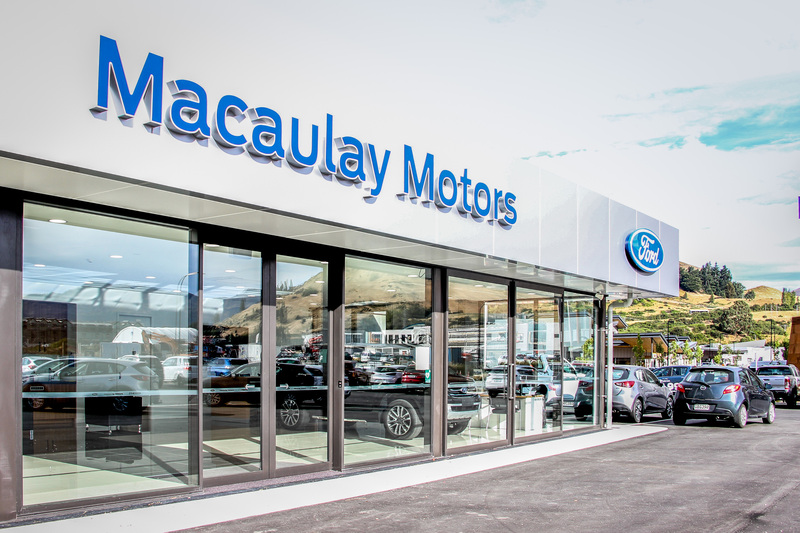 Macaulay Motors have been representing Southland and Central Otago for over 80 years and have recently undergone a new build for their Frankton Queenstown branch. 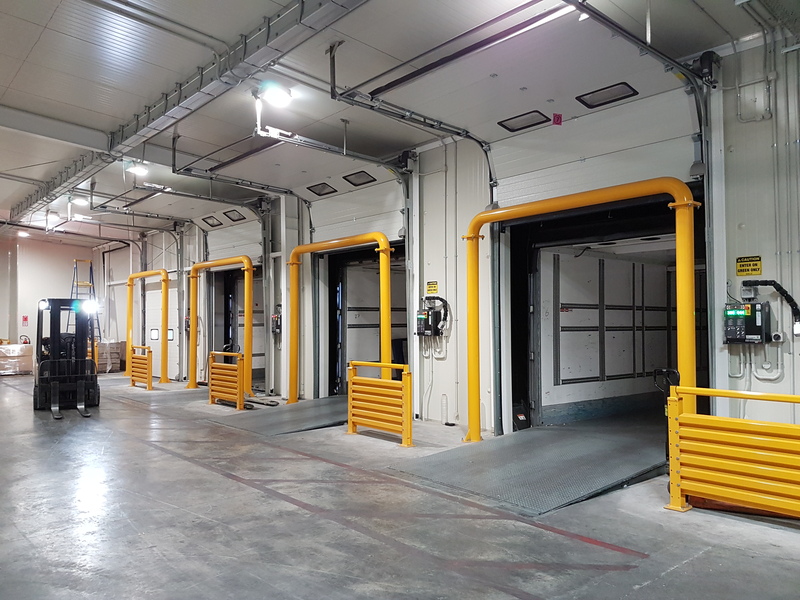 A complete end to end solution, including 2 Ulti Fastrax FR Doors, 4 Ulti Insulated Sectional Dock Doors, 4 Ulti Dock Levellers & Ulti Eliminator Dock Shelters, 6 Full Frame Door Protection Bollards & 143 meters of Ulti Traffic Management Barrier Rail! Big Chill is a specialised freight company, that delivers chilled and frozen product throughout New Zealand. They started operating in 1996, freighting pies between Auckland and Tauranga. Today they operate a fleet of 150 line haul and metro refrigeration trucks, offering express delivery from Kaitaia to Invercargill and all areas in between! 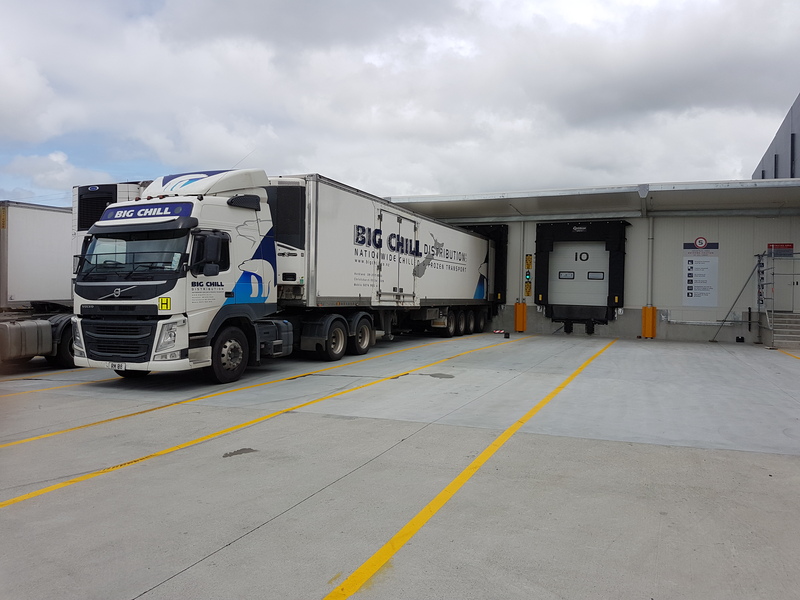 Big Chill recently underwent an extension to their Christchurch Hornby Distribution Centre and partnered with Ulti Group for their Doors, Docks and Asset Protection for this project. This extension included 2 Fastrax FR Doors, 4 Insulated Sectional Dock Doors, 4 Dock Levellers & Eliminator Dock Shelters, 6 Full Frame Bollard Systems & 143 m of Ulti Traffic Management Barrier Rail. All supplied and installed by Ulti Group, taking 500 manhours between 8 Technicians to install! Ben, a Senior Consultant based in Christchurch, alongside Calder Stewart and Big Chill worked together throughout this project. Here’s what he told us! Why did Big Chill choose Ulti? They had previously used Ulti Group for their Auckland Project and had great overall experience with our design, product and service. They wanted to keep their distribution centres consistent, using the same or similar products so that all their operators and managers are familiar with the machinery. The 4 Insulated Sectional Dock Doors, the 4 Dock Levellers & Eliminator Shelter Seal Systems with Dock traffic lights etc. All had to be integrated through one master control unit/dock commander.